Better today than last time. Boy, am I out of shape! 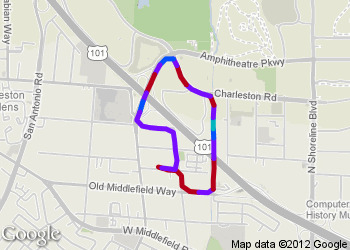 Finished Run at 9:16 AM, on a new route, time 18:18, 1.91 miles, average 9:34 /mile.